Many fans of the Android platform look to purchase a Nexus device so they are treated to quicker updates to the operating system and a more vanilla experience of the OS. In the last few days’ owners of one such device have received some bad news but now there is an online petition to try and get the Galaxy Nexus the Android 4.4 KitKat update. 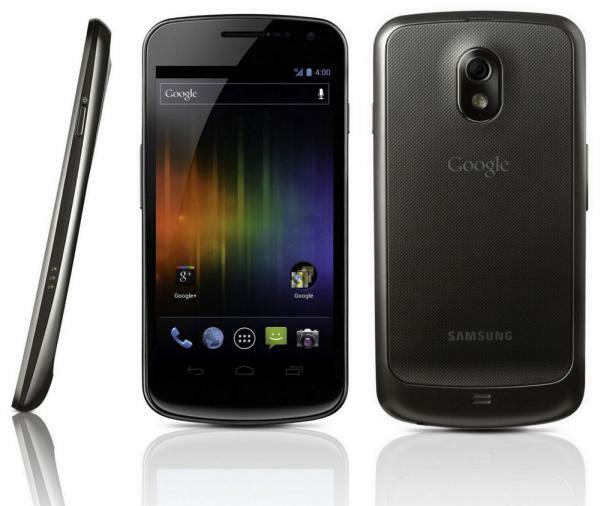 It was revealed by Google that the Galaxy Nexus won’t be receiving the latest version of Android which has obviously led to some anger amongst owners of the device. This has led one owner of the handset to take to the Internet and start a petition to try and persuade Google’s Sundar Picha to get the company to change their mind about the handset. The petition has been printed off with over 13,000 signatures along with almost 3,500 comments from disgruntled users and sent off to Mountain View. The move by Google to cease supporting the Galaxy Nexus is a strange one as the new software now offers support for lower spec hardware that includes handsets with only 512MB of RAM, which the device beats. This news also comes after we recently heard how some custom ROMs were made available for the handset featuring Android 4.4 KitKat, so it’s not as if the operating system won’t work on the device. It remains to be seen if the petition will make any difference but hopefully considering the amount of signatures in only a short space of time it will. Do you think this petition will make a difference?